I always thought it would be easy to buy for kids! But toddlers can’t really tell you what they like. But fear not, I have compiled a list of gifts for kids under 5. A “pre-balance” bike made for kids aged 18 months plus. It’s lightweight and durable so perfect for use indoors on a rainy day or out and about! They are available to buy here. The reviews are brilliant, you can read Amys here. Oscar loves the Incredibles, ever since his first Comic Con where we went as the superhero family. He has a pair of pyjamas that he calls his “Dash Jammies” that he adores and we rewatch the movie regularly. 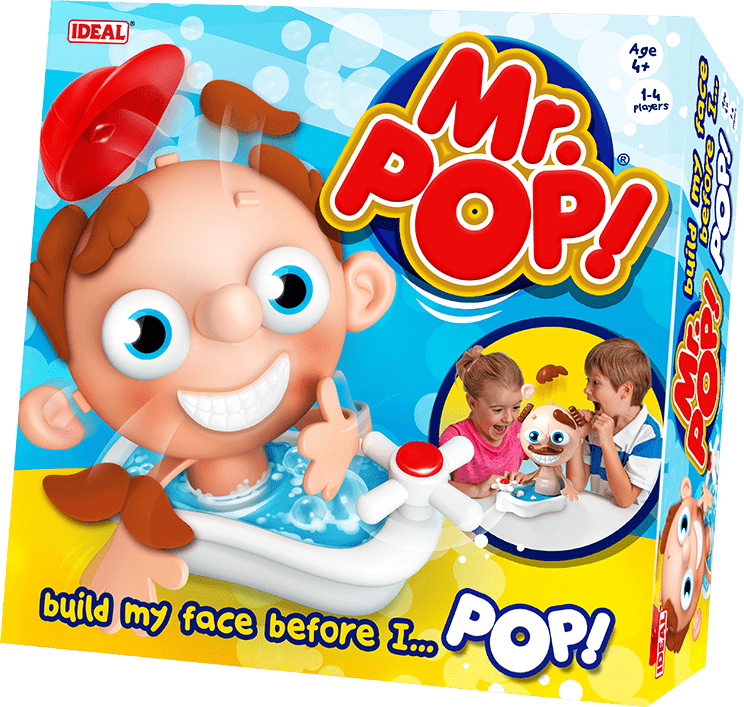 This interactive toy will be a winner on Christmas morning, JackJack displays a range of “powers”. There’s no better time than Christmas to dress up and wear your best. I love the Christmas suits from Opposuits, Oscar is still small enough to wear whatever we ask him to so he’ll be looking slick Christmas Day. This game will be great to play with the family after dinner, it makes a nice alternative to monopoly. It’s suitable for younger kids which is nice because everyone can play! Perfect for clumsy little hands it comes with a 2 year warranty with no questions asked. If your little one is anything like mine they’ll love books, I’ve gotten Oscar a selection of books from TheWorks 10 for £10 offer. We’ll be reading one a night in the build up to the big day.